Shower Wow LED Rainbow Shower. 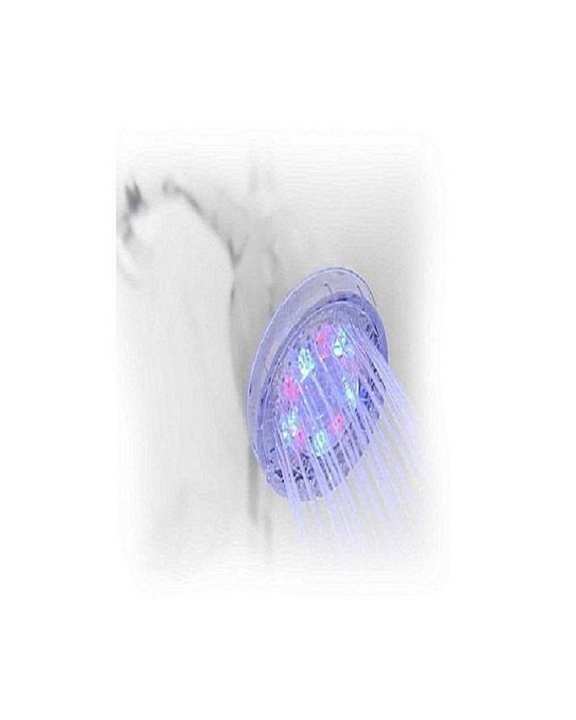 Turn your shower into an exciting and colorful experience with the Shower Wow LED Rainbow Shower Head. It comes with seven vibrant colors powered by your water pressure, this shower head will transform your shower.